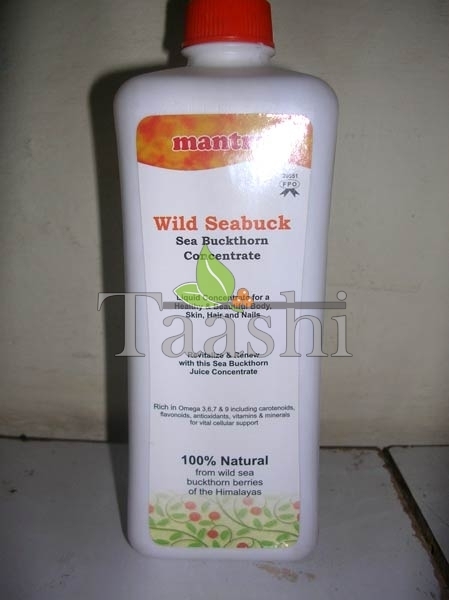 We offer different types of Seabuckthorn Concentrate that includes Mantra Wild Seabuckthorn Concentrate and Taashi Pure Seabuckthorn Pulp Concentrate. 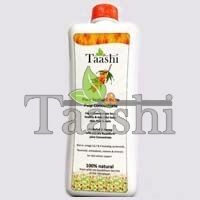 Our Seabuckthorn Concentrate is prepared using fresh buckthorn berries and is hygienically processed in order to remove the impurities. Our Seabuckthorn Concentrate is healthy and highly nutritious as it is rich in antioxidants, carotenoids, flavonoids, vitamins and minerals. 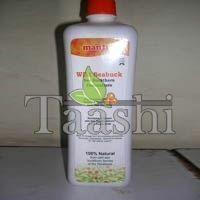 We make available Seabuckthorn Concentrate in excellent quality leak-proof packaging of different quantities.